A get-away-from-it-all location just a short drive from Cardiff city centre. We offer two main corporate packages with all the facilities you need for your meetings. 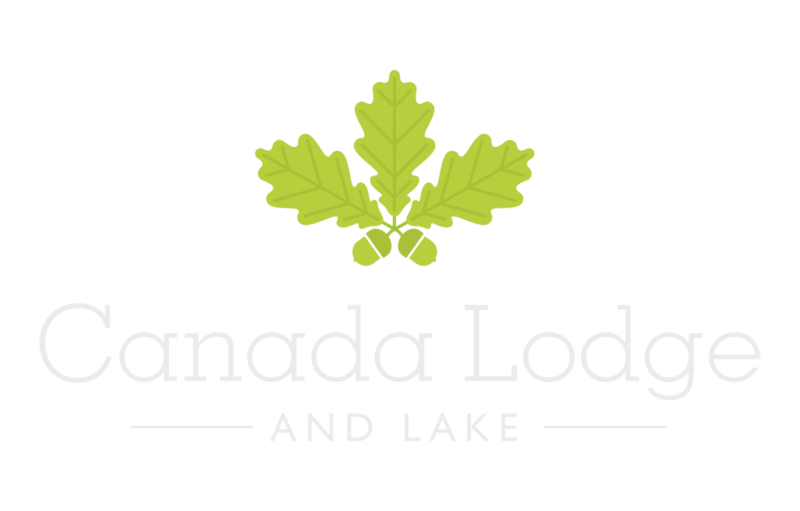 For larger corporate events, you can enjoy exclusive use of the Lodge. One advantage of this room is the fact it comes with a balcony overlooking the beautiful surroundings. Where as, on the other hand, Rhodri’s by the Lake is ideal as a smaller venue for hire for meetings and events. The Lodge can seat up to 120 people (or 180 standing), while Rhodri’s can accommodate up to 60 people for a four or eight-hour hire period.